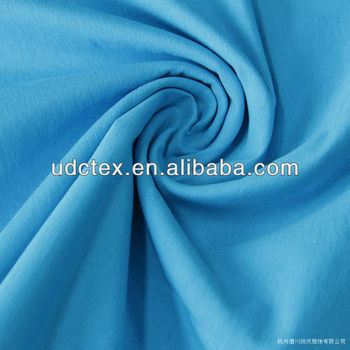 - Twill Lining: 68D x 68D(108D); 190T, 210T 230T; 59/60"
The Width, Weight and Color can be also adjusted in accordance with customers' requirements. The packing is standard export rolls, or according to customers' requirements. Character: shiny appearance,soft and smooth handfeel,good color fastness .Furthermore. the hanfeeling can be adjusted according to customers requirements.